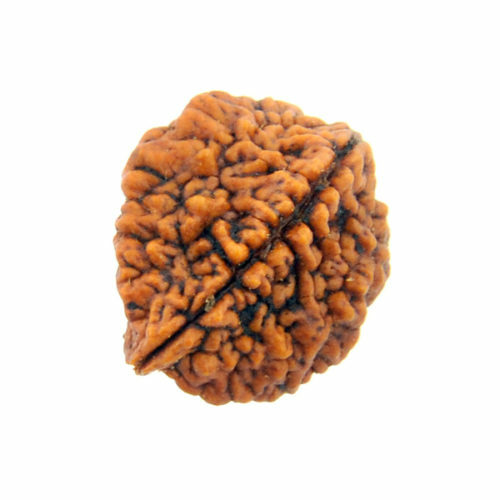 One Mukhi Rudraksha is one of the rarest Rudraksha found in nature. Considered most auspicious, it is said to have been blessed by Lord Shiva himself. 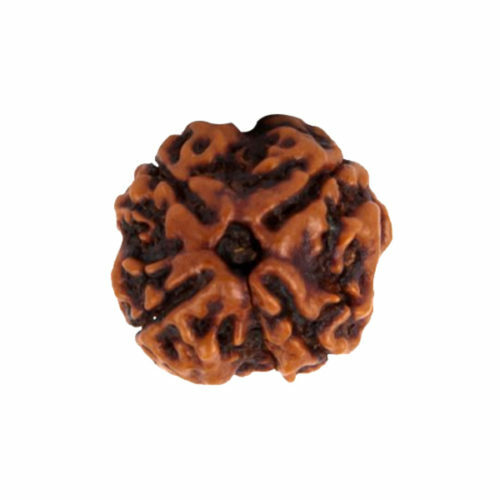 Ten Faced Rudraksha is considered the image of Yamraj the god of death. 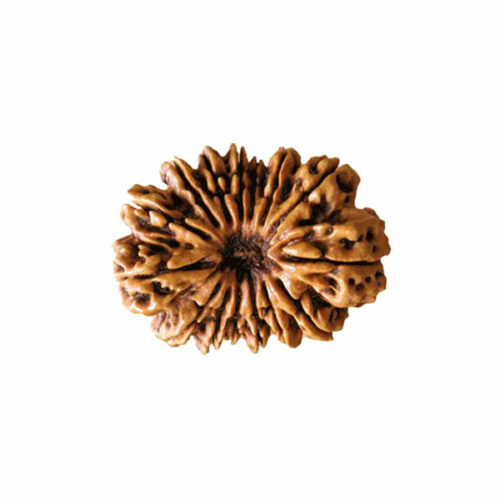 This Rudraksha is not easily available. It is a rare earth. It has very high importance in tantric activities. 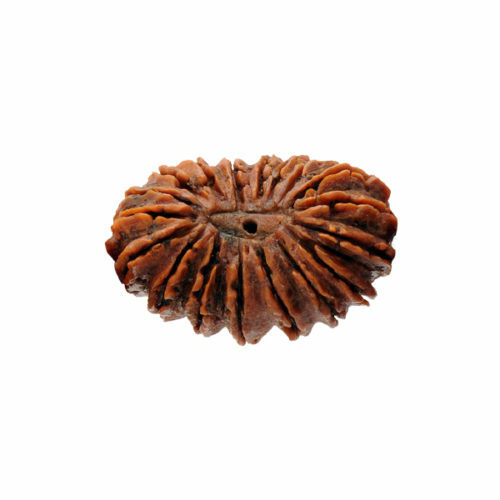 Elevan faced Original and Natural Rudraksha is the symbol of Ekadash Rudra, by wearing this; the person doesn’t have anything shortage in his life. His house remains prosper with all desired amenities. 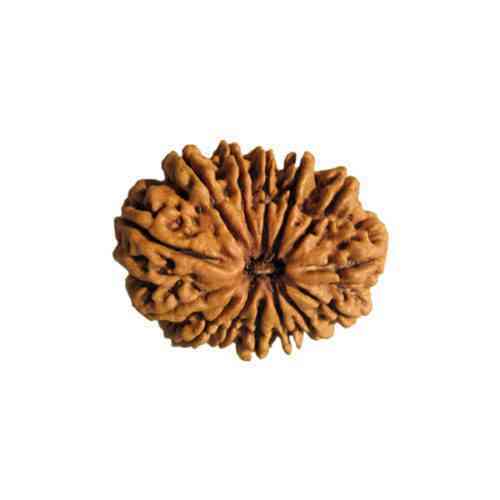 Twelve faced Original and Natural Rudraksha is called the image of lord Vishnu. Twelve faces of Rudraksha are related to twelve incarnation of lord Vishnu. 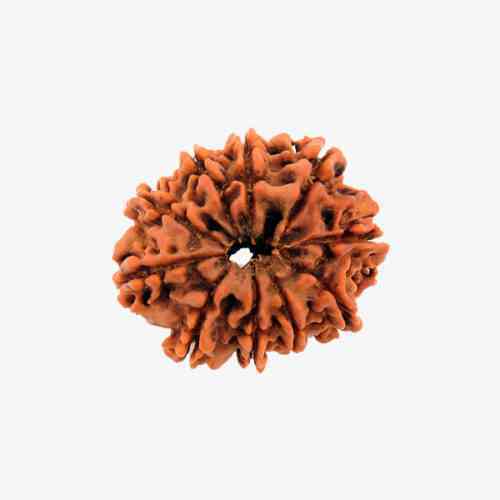 Thirteen faced Original and Natural Rudraksha is said to be replica of Cupid (Kamdev). 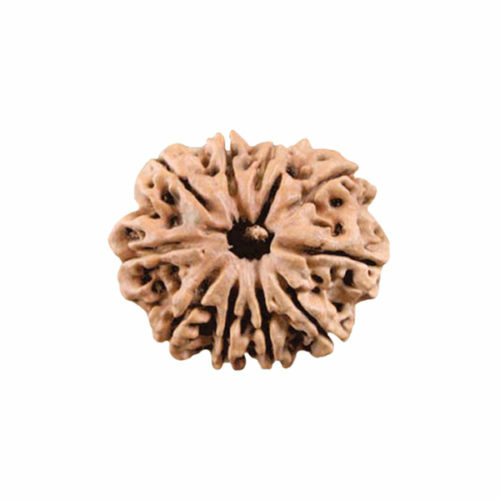 This Rudraksha is sanctified and energized by chanting Shiva Mantra by expert Brahmins of Astro Mantra for immediate effects and ready to wear. 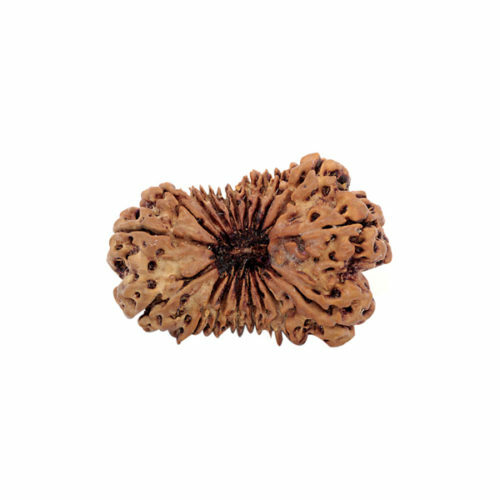 Fourteen faced Original and Natural Rudraksha is the replica of Tripurari an assumption of Lord Shiva. It is the ultimate embodiment of Shiva. This one is sanctified and energized with Shiva Mantra chanted by the expert Brahmins of Astro Mantra for instant effects and ready to wear. 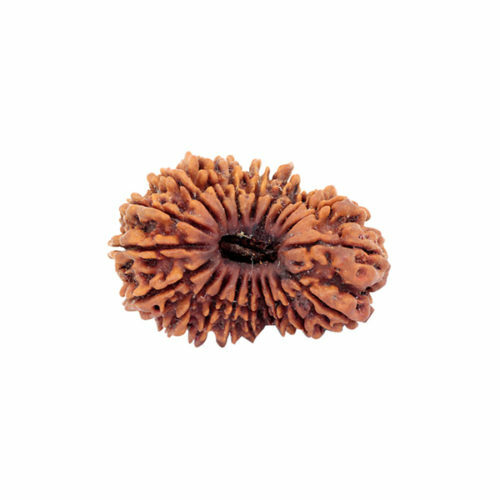 Fifteen faced Original and Natural Rudraksha is the replica of Pashupati. This one is accomplished, sanctified appropriated by chanting Shiva Mantra by the expert Brahmins of Astro Mantra for immediate effects and ready to wear. 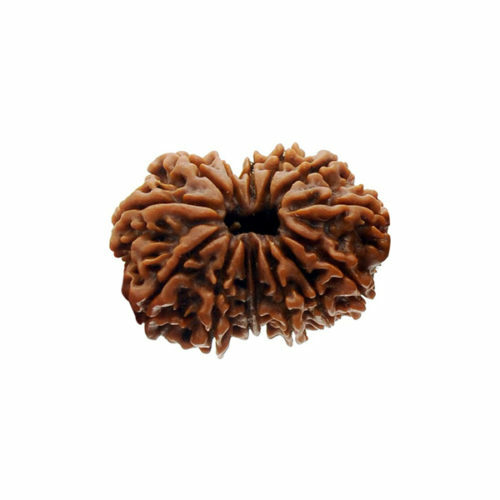 Sixteen Mukhi Rudraksha is also called as Maha Mrityunjay Rudraksha as it represents Maha Mrityunjay form of Lord Shiva. Maha Mrityunjay Rudraksha rejunivates, bestows the wearer good health and wealth, longitivity, extreme protection from untimely death, sudden accidents and destroy all evil forces, black magic, occult and blesses the worshipper with contentment and very peaceful life. 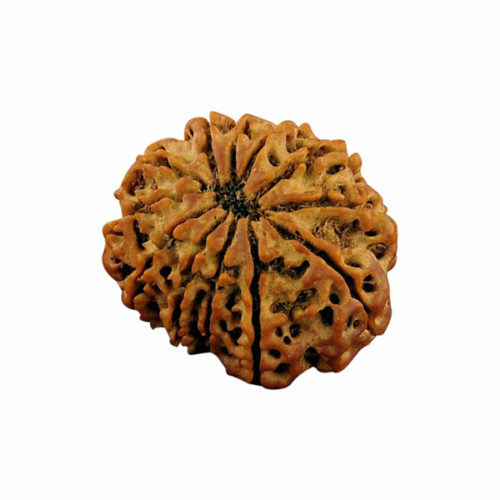 Seventeen Mukhi Rudraksha is ruled by Katyaayani Devi, the 6th form of Durga. Individual who reveres this form of goddess achieves all the four principles, 'Dharma', 'Artha', ‘Kama' and 'Moksha'. 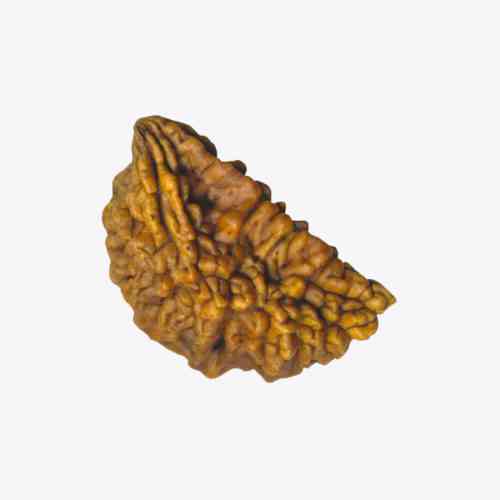 Eighteen faced Rudraksha is related to eighteen types of Vanaspati (herbs) in the Body. 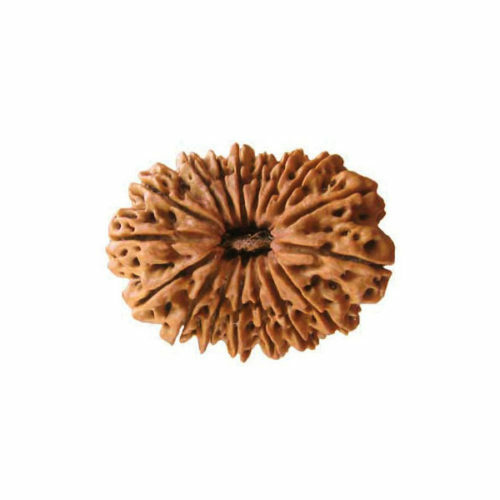 The person who wears this Rudraksha after proper Siddhi (method of purification & charging with Mantra) will never get any disease in the life time and get all kinds of happiness and comforts in his life. Nineteen faced Rudraksha represents Lord Vishnu (Narayana Prabhu). It fulfills all desires of the wearer. Bring tremendous energy in wearer for analysis and analytical ability. Two faced Original and Natural Rudraksha is considered as a symbol of god Ardhanarishvara (Half man and half woman). 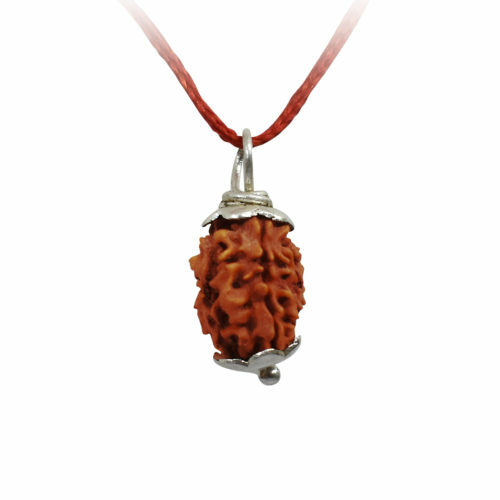 The person who believes in god Shiva, wearing this Rudraksha is more favourable to them. The 2 Mukhi Rudraksha is the symbol of Chandra and Surya (Swar i.e., left and right Naadi). 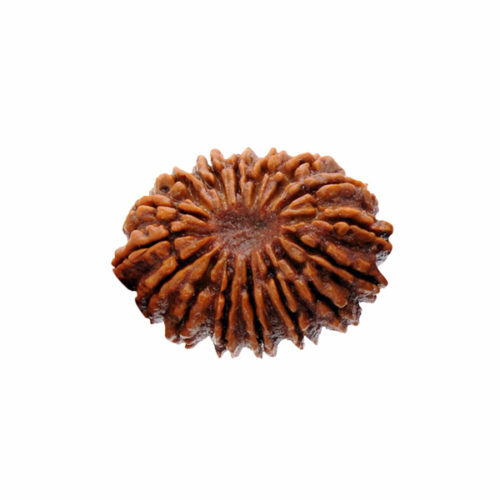 The person who wears this Rudraksha after proper Sidhhi (method of purification & charging with Mantra). 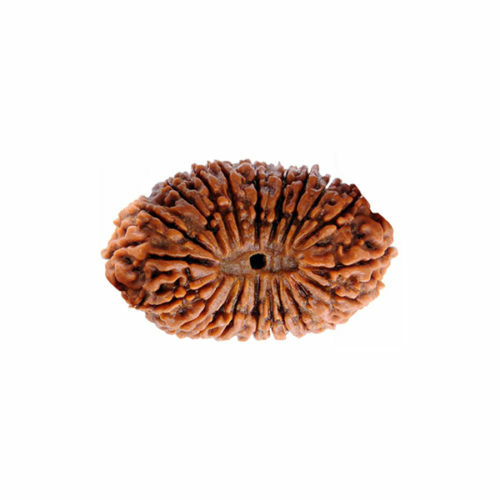 Twenty One faced Rudraksha represents Lord Shiva and Lord Kuber, God of wealth and prosperity. 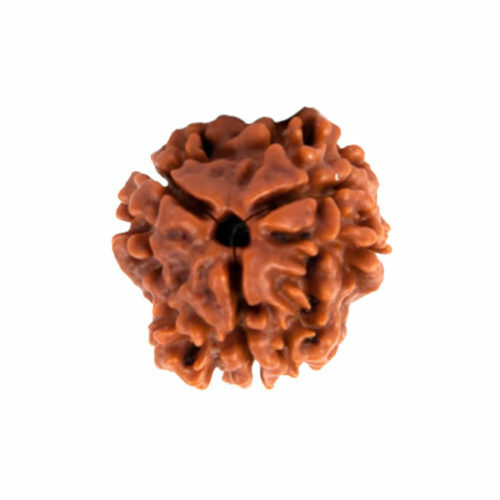 Ekees Mukhi Rudraksha is one of the best Rudraksha among all. 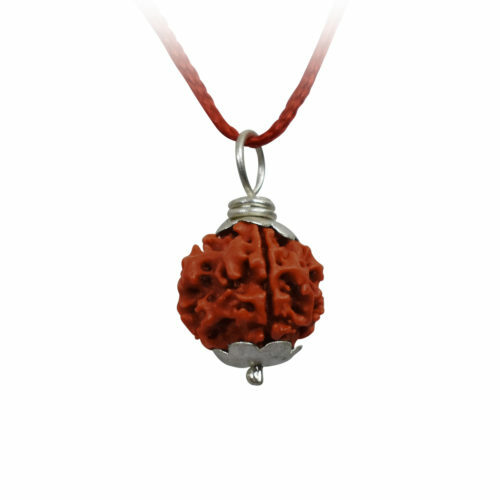 Three faced Original and Natural Rudraksha is considered to be an embodiment of fire (Agni), it is the replica of trio Agni. Three faced Rudraksha is known as indicative of trinity. Four faced Original and Natural Rudraksha is the replica image of Brahma. If this is hold by the student, he will get success in every field.